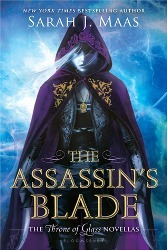 This entry was posted in Book Memes, WWW Wednesdays and tagged a thousand pieces of you, amanda maciel, cassandra clare, city of ashes, claudia gray, libba bray, robert louis stevenson, sarah j. maas, tease, the assassin's blade, the diviners, treasure island by Yvo. Bookmark the permalink. 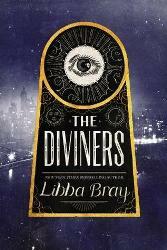 I really liked ‘The Diviners’ but I hadn’t realized it was a series before reading it. I think I would have liked to know that going in, like you do. 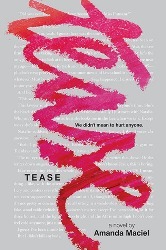 I’m looking forward to the next book and I hope it gets published soon. Happy reading and thanks for participating in WWW Wednesday! That’s probably what stopped me as well, but with the sequel most likely coming out this August the wait won’t be so long anymore… Happy reading! I hadn’t heard that! Now I’m really excited! Annoying – that was exactly how I felt about the Clare series and I was always in the minority. I’m happy to see someone else agree with me! I hope you enjoy your reads this week. I’ve heard some great things about the Gray book – hopefully it continues to be good for you! I have put off starting TOG series until they’re all out. I did read and really enjoy ACOTAR, though. She’s a great writer. 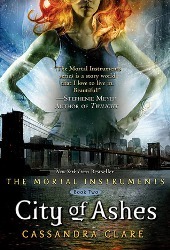 I read City of Bones and I don’t think I will be able to finish that series. The main characters were just annoying and the whole Jace and Clary thing just weirded me out. 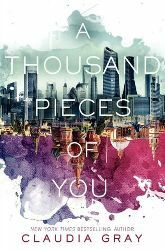 I’ll be curious to see what you have to say about A Thousand Pieces of You when you’re done with it. I’ve been wanting to read that one. I enjoyed the layout of your post the most 🙂 Brill. I’m currently in a reading slump, so no www for me this week. Happy reading.